With Hansgrohe water-saving technology that reduces flow rate of 5 litres/minute, you use significantly less water than with conventional taps - without sacrificing user comfort and functionality. 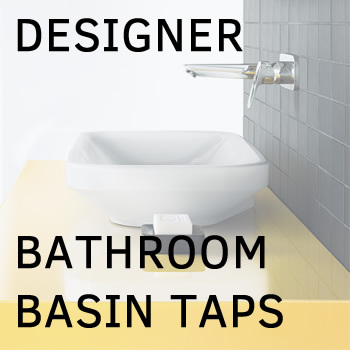 The tap has integrated pull-rod waste kit for convenient control the wash basin plug. Hansgrohe Talis S bathroom taps have eccentric, futuristic design that makes a statement and go beyond fancy looks to provide perfect user experience. The premium Ceramic cartridge gives you precise control over the water flow. The super shiny and scratch-resistant Chrome finish is easy to clean.